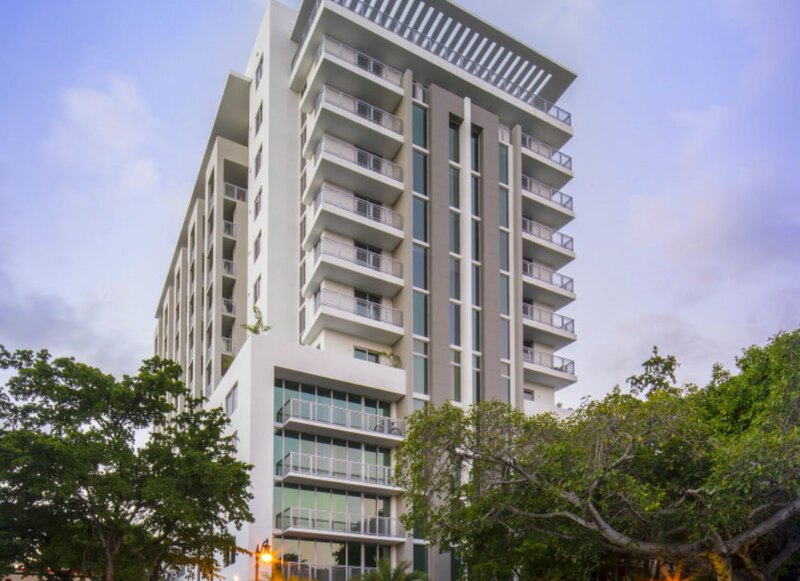 Headquartered in Miami, Uribe Construction is a full-service design and construction firm founded on professionalism, craftsmanship, reliability, and most of all, integrity. We specialize in condominium tower renovations, and remodeling and additions to both residential and commercial spaces. Uribe Construction offers a streamlined experience, knowing that what matters most to our clients is our ability to meet schedules and budgets with spectacular results. With a network of experienced architects, engineers, LEED® Accredited Professionals, project managers, tradesmen, and support staff, Uribe Construction assembles and manages the best team for your unique project.